If you’re a boxing judge and people know your name, it’s usually a sign that you’ve done something wrong. 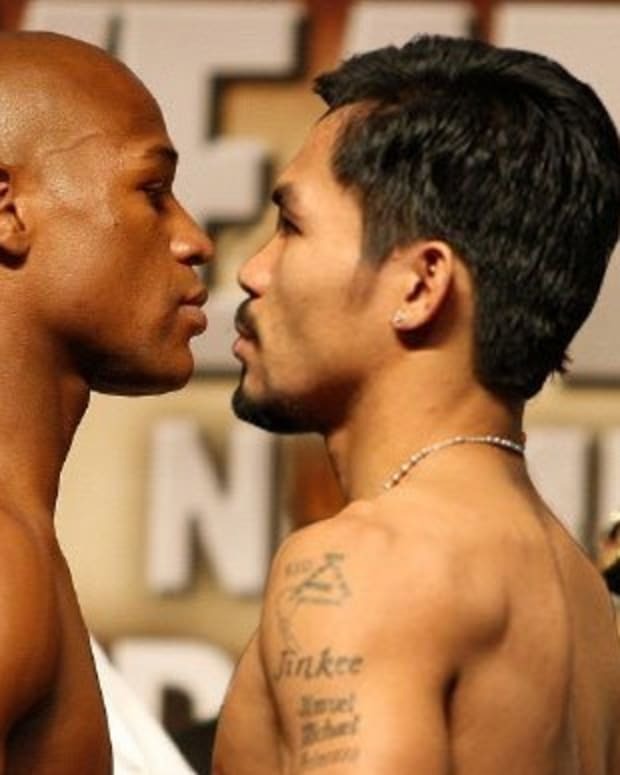 Cynthia J. Ross, one of two people who ultimately decided that on the eve of June 9, 2012 Timothy Bradley outfought Manny Pacquiao, is a perfect example of why that rule is in fact a rule. For reasons that nobody knew or understood, she and Duane Ford scored that bout 115-113 in favor of Bradley, thus handing him a victory that 99.9 percent of the people who watched the fight thought he didn’t deserve. What’s in the past is in the past, though, right? Why are we still bringing this up more than a year after the fact, when Pacquiao and Bradley have participated in two matches since then? 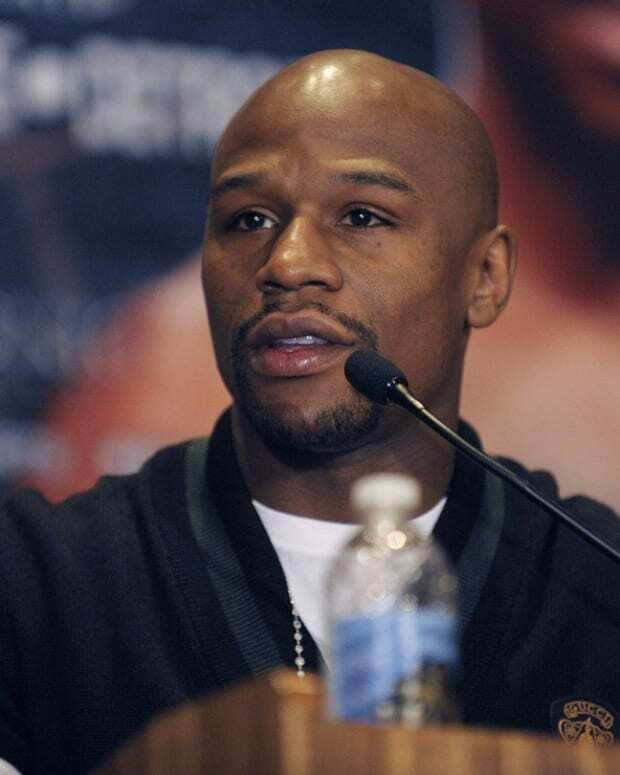 Well, according to Lee Cleveland of Fight Saga, Ross is going to be one of the judges presiding over this weekend’s showdown between Floyd Mayweather Jr. and Saul ‘Canelo’ Alvarez. 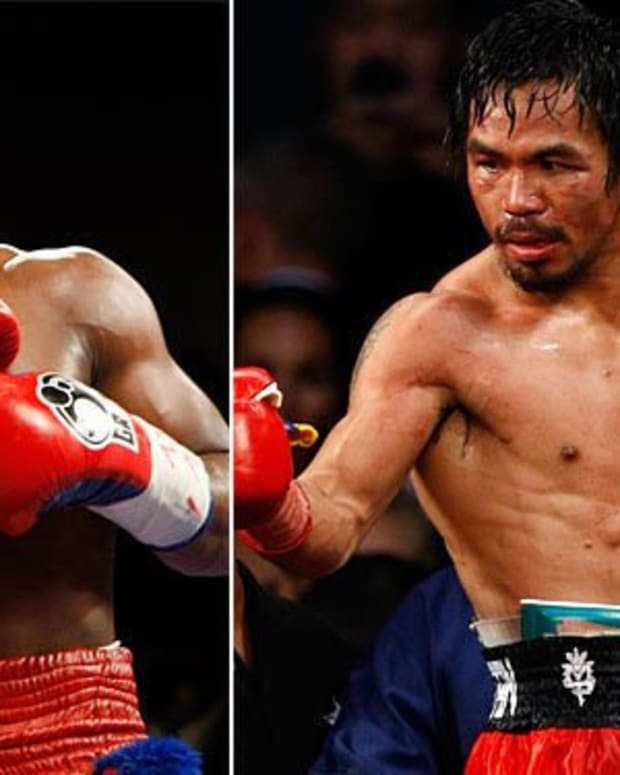 The ramifications of this bout are clear – it will pretty much shape the way boxing is going to look until Mayweather retires. For all intents and purpose, Alvarez it the last legitimate challenger to his throne. The reason why Ross judging is significant, though, is because this fight will likely come down to a decision. 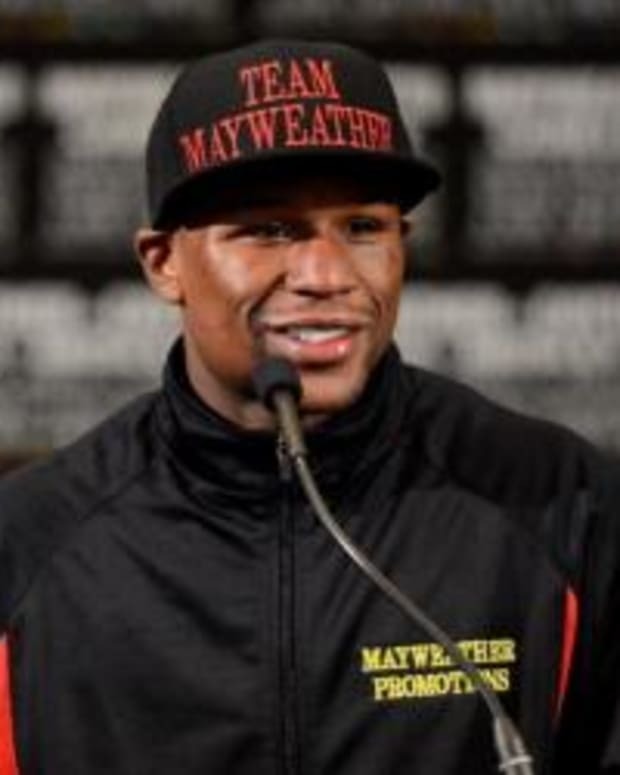 Taking out that weird fluke of a knockout win over Victor Ortiz, Mayweather hasn’t knocked anyone out in six years. 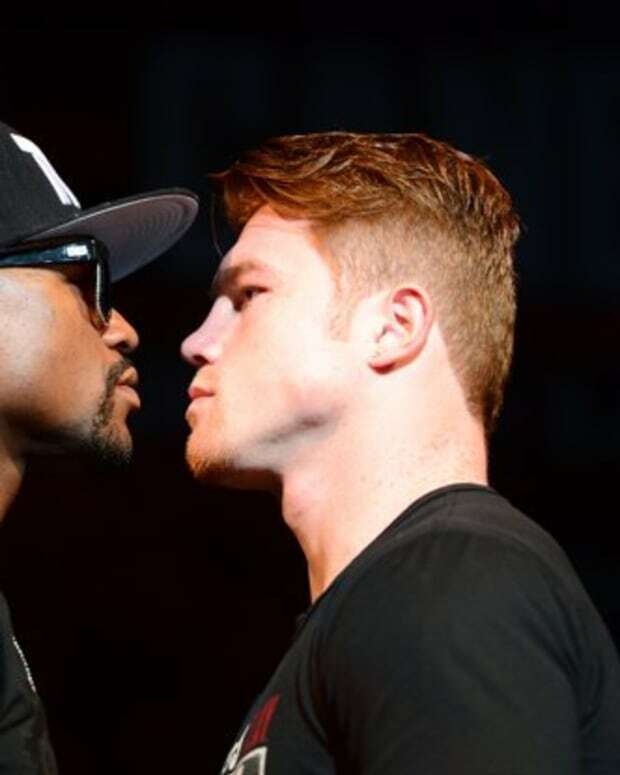 Alvarez, meanwhile, has knocked people en route to getting to this point, but dropping Mayweather and dropping the likes of Josésito López and Ryan Rhodes are two very different things. This thing will almost certainly go to the judges. 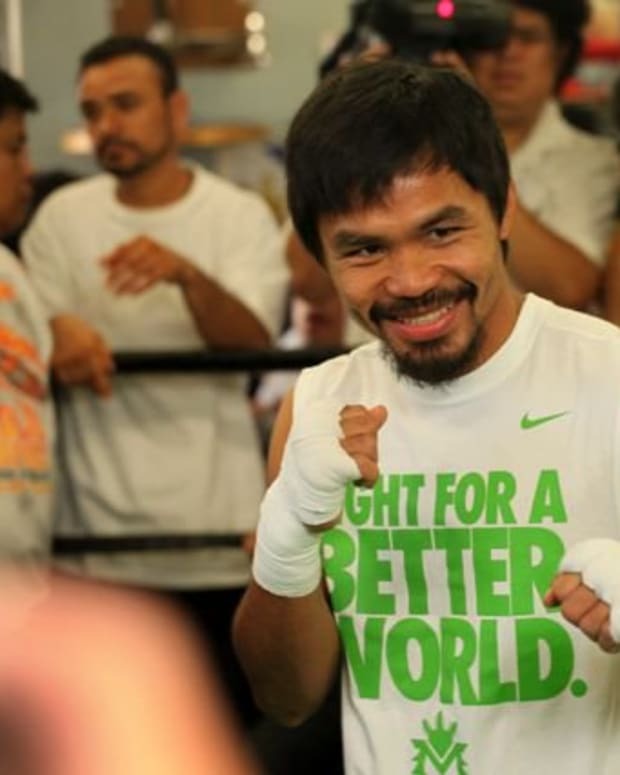 And when it does, as we learned in Pacquiao-Bradley, anything can happen. 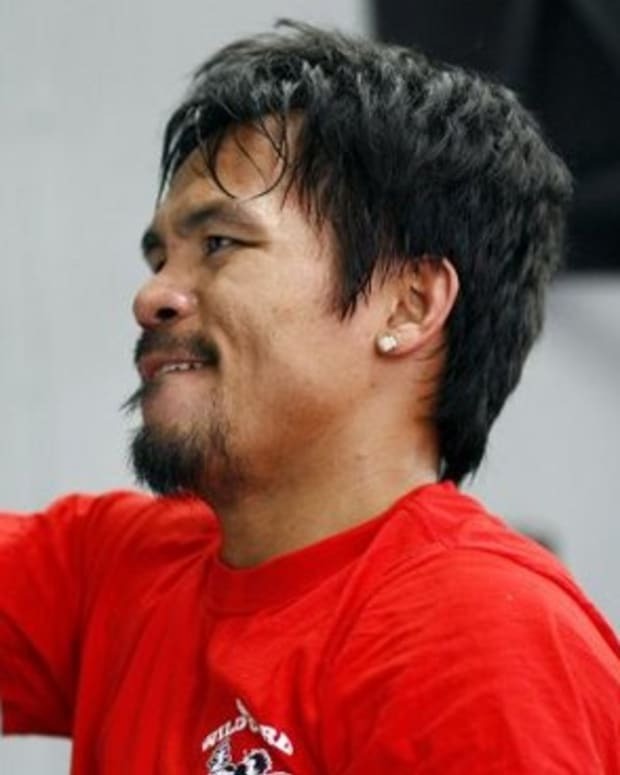 Manny Pacquiao to Face Winner of Floyd Mayweather vs. Saul ‘Canelo’ Alvarez?